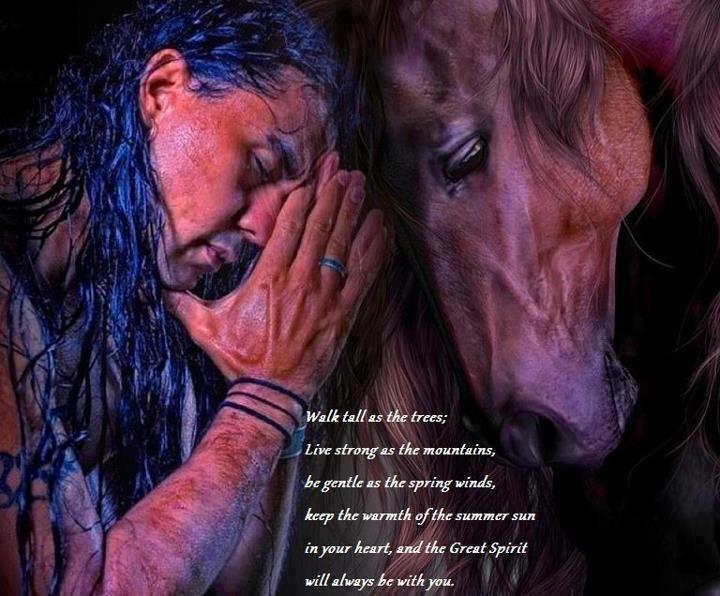 This entry was posted in Miscellaneous and tagged From Prays-with-horses, pause, powerful image, wisdom words. Bookmark the permalink. The Wolf Spirit is Within Us!